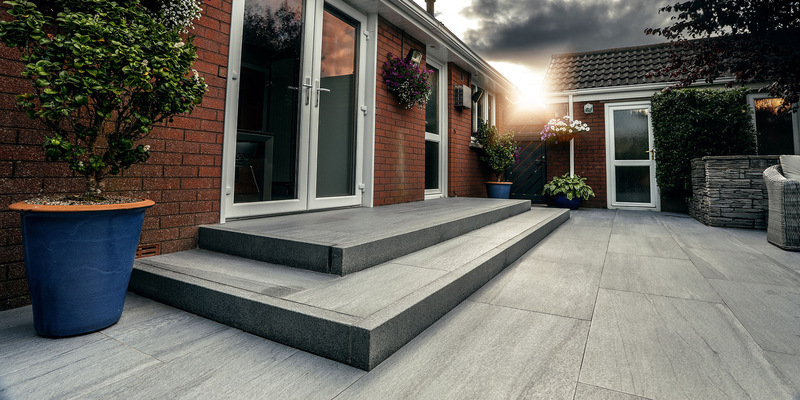 Gibson Paving are suppliers & installers of granite, porcelain and natural stone in Northern Ireland. We source & supply only the best materials. With over 30 years in business, you’re in safe hands. We understand that everyone has different tastes, budgets and individual requirements. We are well established in the commercial block paving industry throughout the UK and Ireland. Sometimes it’s difficult to visualise your finished project. We offer an independent design service to help you decide on the finer details.